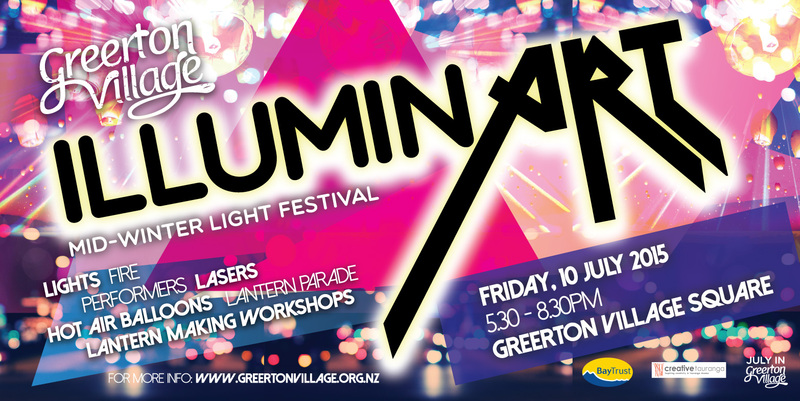 Join the illuminArt Lantern Parade. 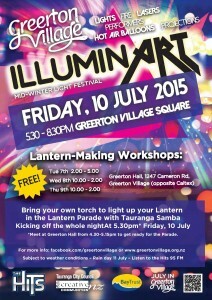 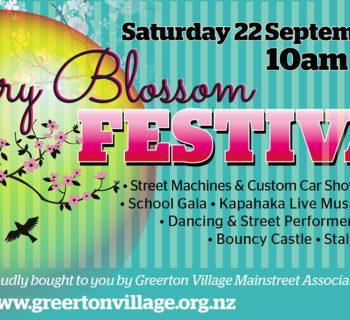 Free School Holiday fun for all. 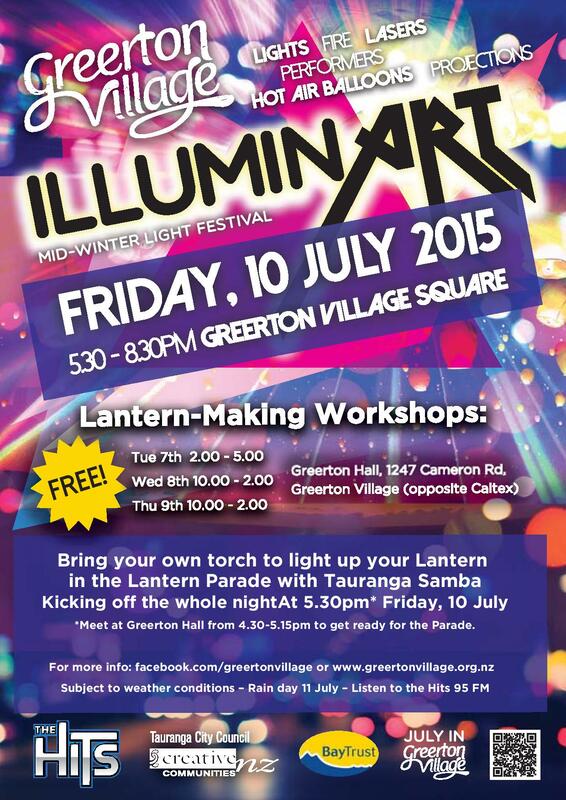 Collect your Lantern and smile and shine your way home.